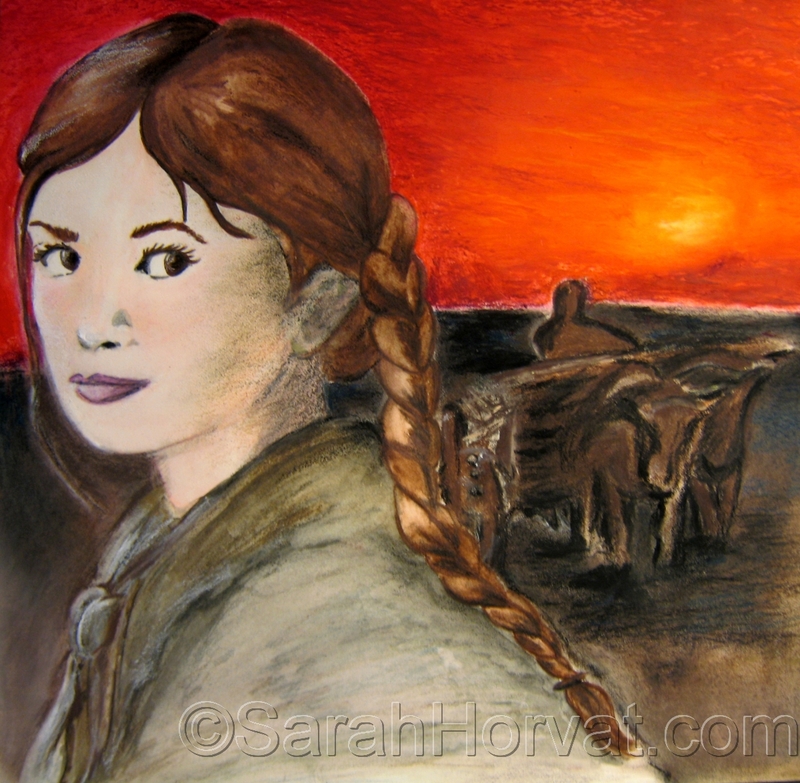 Detail of Lisenka from "Red as in Russia..". Designing her image and fleshing her out was a fantastic experience. Collection of the Artist.